Customers are attracted to businesses that look great and stand out. But standing out is difficult when you use the same materials as other businesses. One way to outshine the competition is to use a natural hardwood like Ipe for siding. Wood radiates a welcoming environment and evokes wholesome emotions that other materials can’t replicate. This entry was posted in Ipe Siding, Wood Siding and tagged Business siding, commercial ipe, Ipe for business, Ipe Siding, Ipe Wood on January 5, 2016 by Mr. Ipe Hardwood. 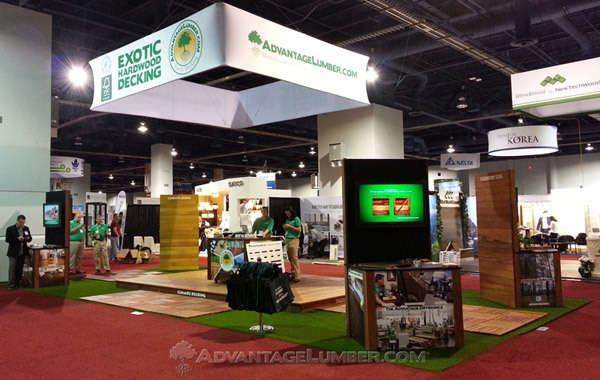 AdvantageLumber.com recently returned from exhibiting at the 2014 International Builders Show in Las Vegas, NV. IBS is the nation’s largest annual residential housing construction trade event for manufacturers and suppliers of home construction products and services. This entry was posted in Wood Decking, Wood Siding and tagged Brazilian Decking, Decking on February 21, 2014 by Mr. Ipe Hardwood. All wood breathes, no matter what kind it is. 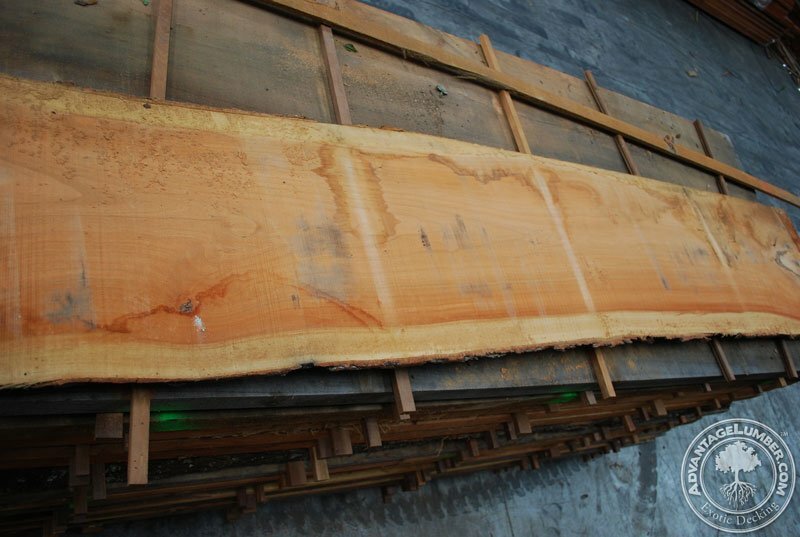 The fibers that make up the wood absorb and release moisture. 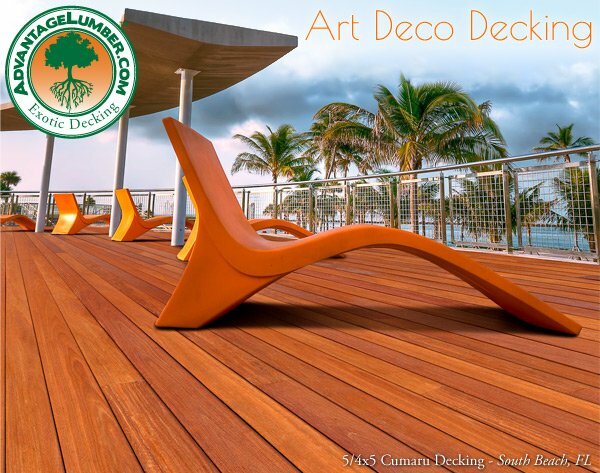 It’s required that before you begin installation, you allow the decking to acclimate to your local environment. This helps prevent large expansion and contraction of the wood once it’s installed. 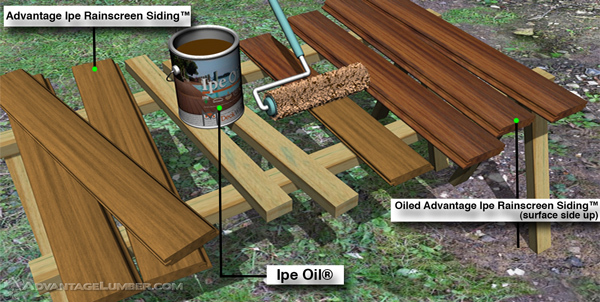 This entry was posted in Decking Installation, Decking Maintenance, Ipe Siding, Ipe Wood, Wood Decking, Wood Siding and tagged acclimation, decking acclimation, Ipe Decking, siding acclimation on December 6, 2013 by Mr. Ipe Hardwood. Give your home a face lift with the exotic and captivating look only natural wood can bring. 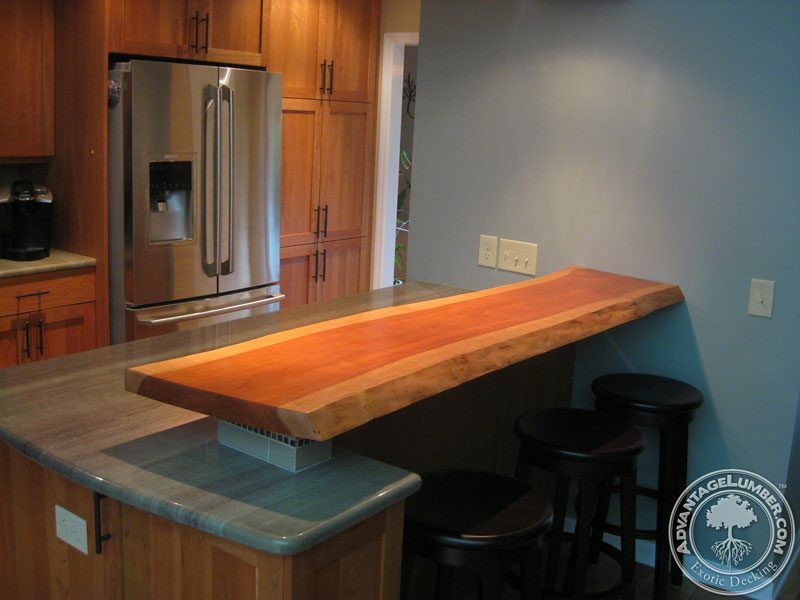 Unlike any other material, wood brings both warmth and beauty to your project. Let your commercial location or home speak for itself by making the perfect first impression. 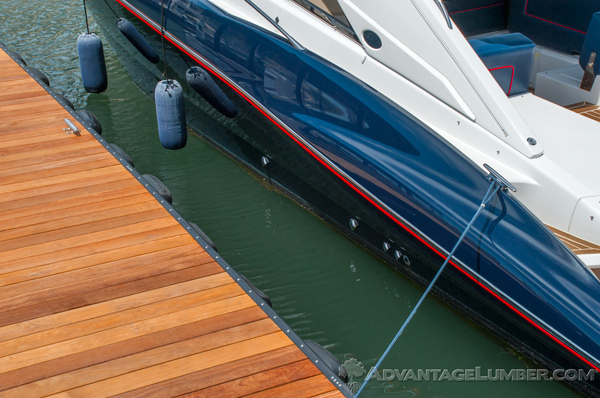 The possibilities for exterior wood applications are endless, and Advantage Lumber can help you get the perfect materials for your designs. 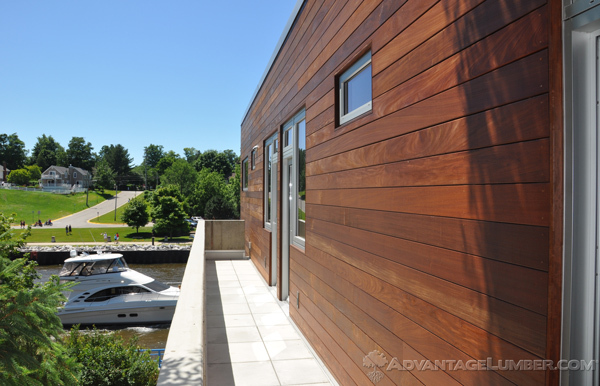 Our Advantage Siding™ will elevate your home in ways you never dreamed of. This entry was posted in Exotic Hardwood, Ipe Siding, Ipe Wood, Wood Decking, Wood Siding and tagged exteriors, hardwood siding, Ipe Siding on December 3, 2013 by Mr. Ipe Hardwood.